Guess Who Doesn’t Think The Volcker Rule Needed Any Tinkering At All? 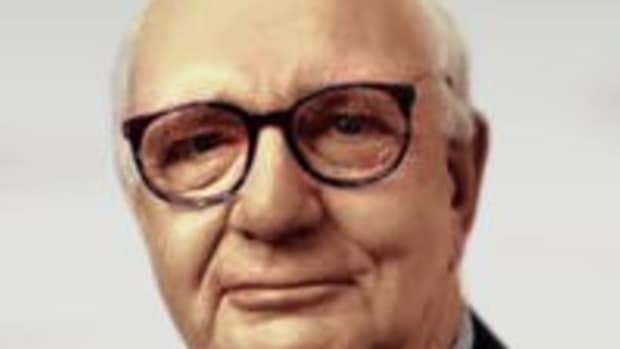 Paul Volcker, President Obama's special advisor on financial regulatory reform, appears to have endorsed the main bill sponsored by Sen. Chris Dodd of Connecticut. Although details are still being worked out, Congress is moving to pass the bill by the end of the month. 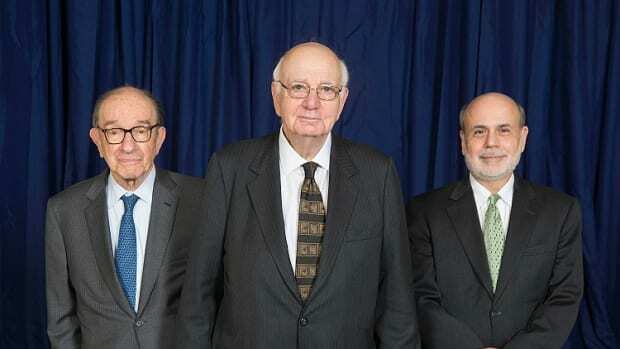 Paul Volcker: Okay We're Done Here, Toots.